Take advantage of the new trend in marketing. Odor Control, Scent Marketing, and much more! Quarterly solutions for getting your work done. 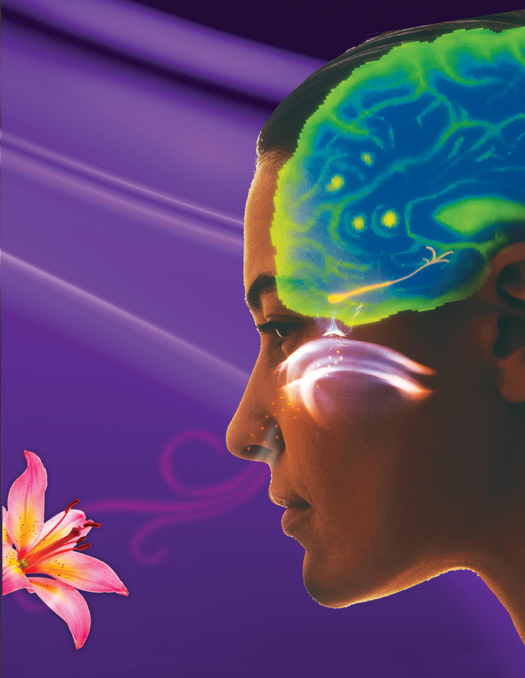 Scent makes a powerful impression on the brain almost immediately. Its ability to trigger memories is the quickest of all the other senses. It really is quite remarkable. For instance, the smell of cotton candy and caramel apples can instantly remind you of a fun-filled carnival you attended as a child, or the smell of evergreen and cinnamon can transport your mind to a Christmas wonderland! That’s the power of scent! Scent is the most neglected marketing tool in the advertising world! But savvy retailers depend on scent marketing to enhance a positive brand experience for their customers. The same is also true for many hotels, eateries, and healthcare industries, just to name a few. Plenty of available data reveals that scent marketing can impact consumers in such a way that they tend to spend more of their time and money where it is implemented. Having a consistent background scent that complements your brand’s theme and style can do the same for you. Let Aire-Master work with you to tailor an affordable scent marketing strategy for your brand. With a large and growing library of fragrances available, in eight fragrance themes, let’s discover one that enhances your brand! Solutions to keep your facility clean and smelling great! Eliminate tough odors, freshen the air, and leave your facility smelling great! Make your daily restroom cleaning quick and easy by letting Aire-Master do the hard work. Aire-Master makes it easy to provide soap to your customers and employees. Every time we service your business, we’ll check your paper supply and leave what you need. Quiz: What is the Best Fragrance for Your Business? Who Nose How Well We Smell?